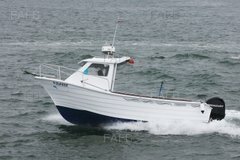 PESCADOR 600 - OPEN BOAT WITH CENTRAL CONSOLE AND HELM SEAT. 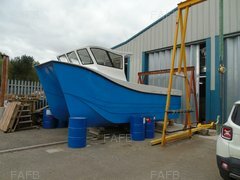 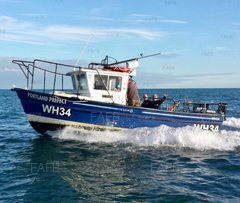 The boat was used for commercial rod and line fishing until 2012, since then it it has been in dry storage with occasional use for leisure fishing. 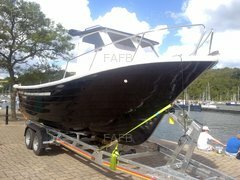 This is a turnkey package - ready to go.